Sometimes focusing on simplification is the most important action a Founder can take. Austin knows this. He helps entrepreneurs like you simplify and focus. 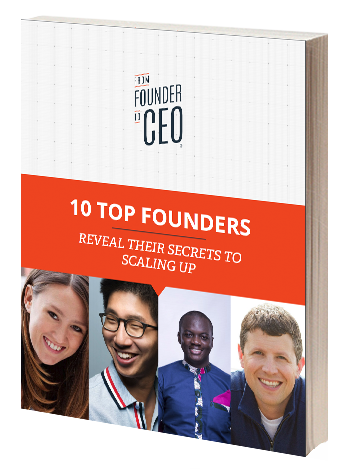 And, he too knows the perils and pitfalls of being a Founder and leader. 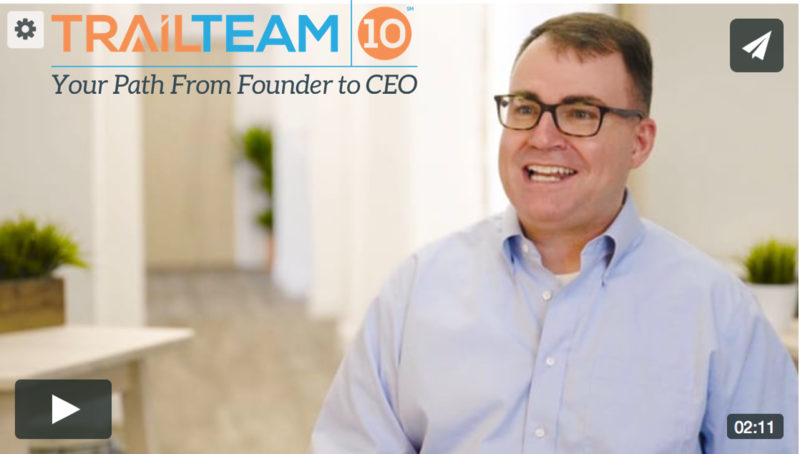 He candidly shares the story of when one of his team members ask him: Have you thought about hiring a CEO? His response to this question will amaze you.